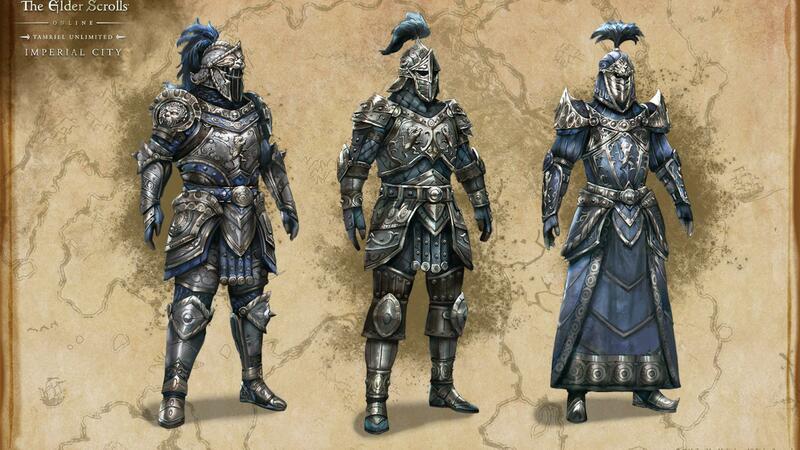 Included with active ESO Plus Membership or purchase for 2500 crowns in the in-game Crown Store. Join with three other adventurers in a race to the top of the White-Gold Tower in pursuit of a stolen Elder Scroll. Is the top of the Tower even IN Tamriel anymore? What secrets does the Empress Regent Clivia Tharn have up her Imperial sleeves? 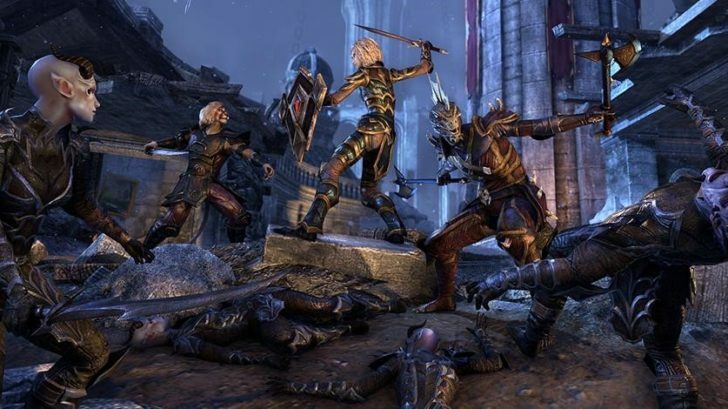 Daedric overlords and Worm Cult generals have taken the Imperial City, and members of all three alliances vie to take it back. 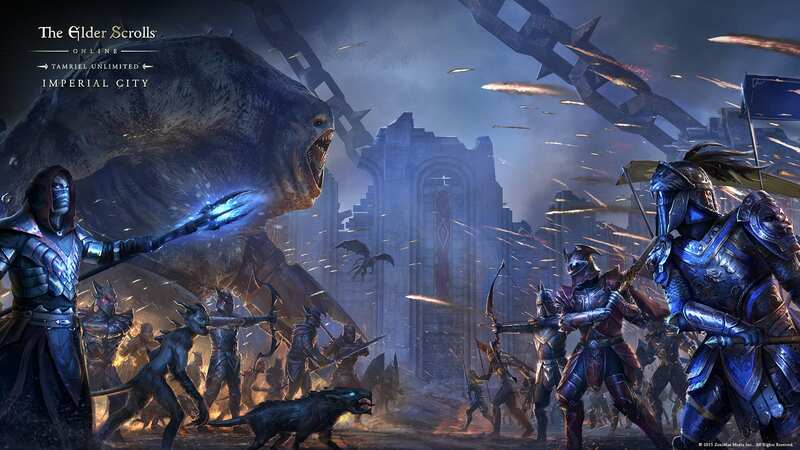 Experience hours of new gameplay and story content as you uncover Molag Bal’s fiendish plans for the ancient seat of power at the heart of the Empire. Brave the dark labyrinth beneath the Imperial City and do battle with the dark creatures that dwell there. Along the way, collect Tel Var Stones, a new currency you can use to purchase powerful new alliance gear and other valuable items. But be warned! Players from other alliances also patrol the depths, and if they defeat you, your Tel Var Stones will be theirs to plunder! Even before the Planemeld, this grim complex just outside the walls of the Imperial City was a dark and terrible place. Now Molag Bal has ceded it to the worst of his Daedra, and it’s become an even more horrific nightmare. 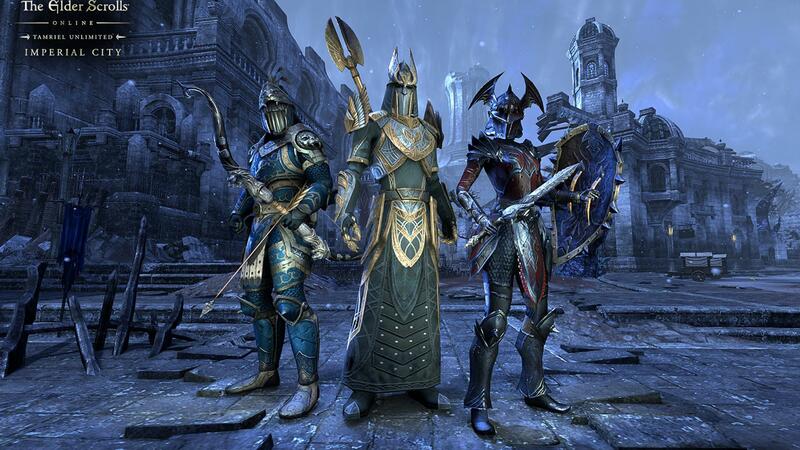 The Imperial City Prison is a 4-person group dungeon where you and your group will face all manner of Daedric abominations. 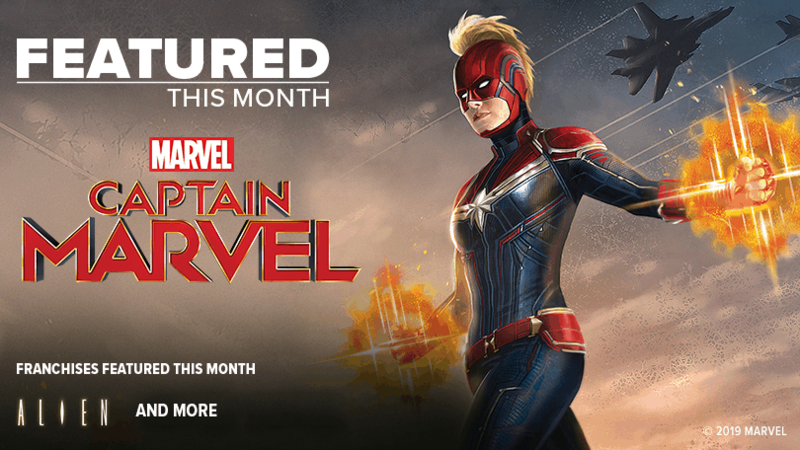 Join us next Monday as we celebrate the one year anniversary of our first DLC game pack – Imperial City. Meet Imperial Architect Mycaelis Julus, who will answer your questions about his specialty, the Imperial City sewer system. © 2018 ZeniMax Media Inc. Trademarks are the property of their respective owners. All Rights Reserved.